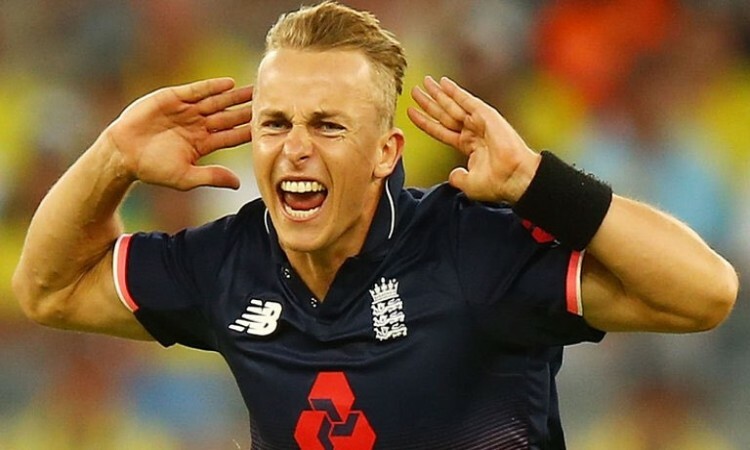 London, June 5 (Cricketnmore) England and Wales Cricket Board (ECB) selectors called up promising quick Tom Curran as a replacement for injured all-rounder Chris Woakes for the one-off One-day International (ODI) against Scotland on June 10. Woakes has been ruled out with a sore quadriceps muscle and an assessment is due this week to figure out if he can be fit in time for the upcoming five-match ODI series against Australia, starting June 13. Woakes' injury comes on the back of the other all-rounder in the outfit -- Ben Stokes, who picked up a hamstring injury during a training session last week. Stokes too will miss the Scotland ODI and will be out of action of the "first part" of the Australia ODIs.